Nikki is so excited to be back at camp, now as the Camp Director! 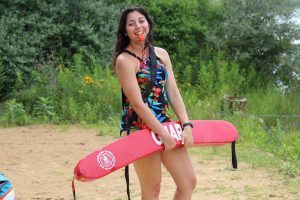 Jewish summer camp has been a part of her life since the age of two when she began her camp experience at the JCC in San Antonio. She was at the San Antonio JCC until the age of eight when she went to sleep away camp at the URJ Greene Family Camp. She spent the next eight summers there before she traveled to Israel with NFTY at the age of 16. Nikki was born in Syracuse, NY, but moved to San Antonio, TX at the age of two months. She attended Clark University in Worcester, Massachusetts where she received her Master of Science in Professional Communication and her Bachelor of Arts in Sociology while playing collegiate soccer. 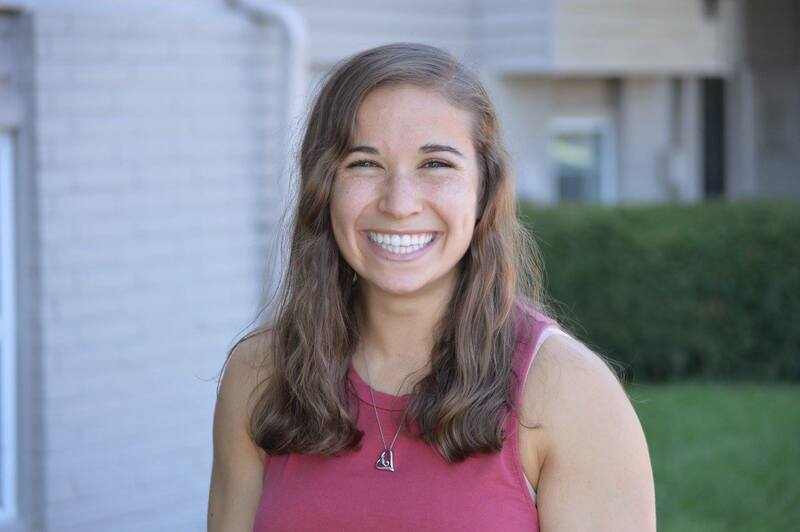 Nikki comes to the JCC of Greater Ann Arbor after two years at the Worcester JCC as a Unit Head and a counselor, and four summers at the JCC in San Antonio as the sports specialist and a counselor. When she’s not here at the J, she’s the Youth Director at Temple Beth Emeth. Nikki loves working with kids and cannot wait for another great summer at camp! Marlowe, known fondly by campers as “Marshmallow”, is thrilled to be returning to camp for her 10th season. 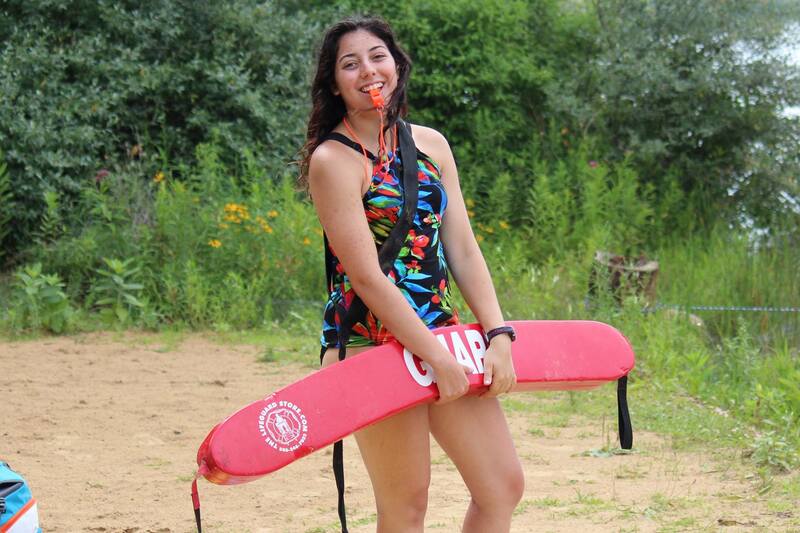 While she has fulfilled many different roles at camp, she has always had a particular affinity for all things water, be it as a camper herself or staff member. 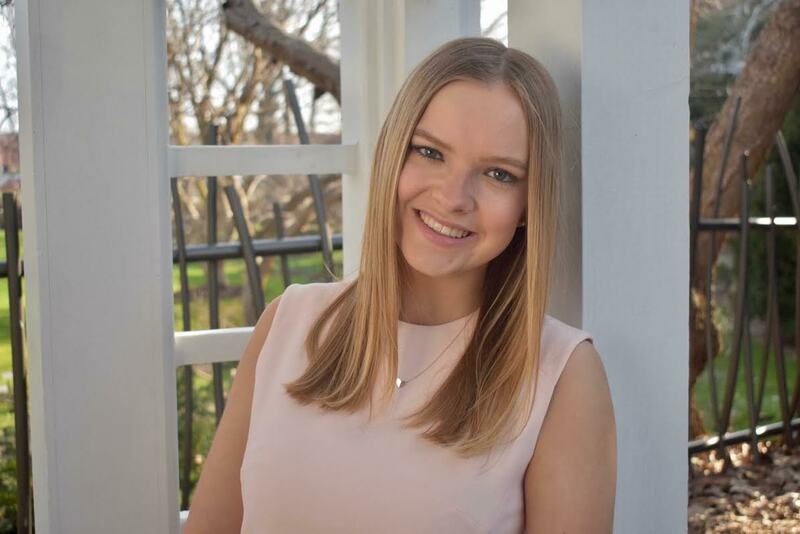 As such, she is excited to apply all of the knowledge and experience she has gained over the years, her passion for the outdoors, and her joie de vivre in her position at the waterfront and as program coordinator. Marlowe was born and raised in Canton, MI, where she engaged in many interests including swimming, tennis, violin, and the visual arts. She then went on to earn her Bachelor of Science degree in Biology with a Secondary Major in Environmental Studies from Case Western Reserve University in Cleveland OH. Irrespective of her academic and professional pursuits, camp has been an integral part of her life for years now and she cannot wait for another summer with her Camp Raanana family to begin! Having been a Counselor In Training and a Junior Counselor at Camp Raanana, Katia is excited to return as the Office Manager. Katia grew up in Ann Arbor, MI where she was active at the JCC from a young age. She attended Michigan State University where she received a Bachelor of Arts degree in Interdisciplinary Studies. Katia is very excited to be involved with Camp Raanana again!